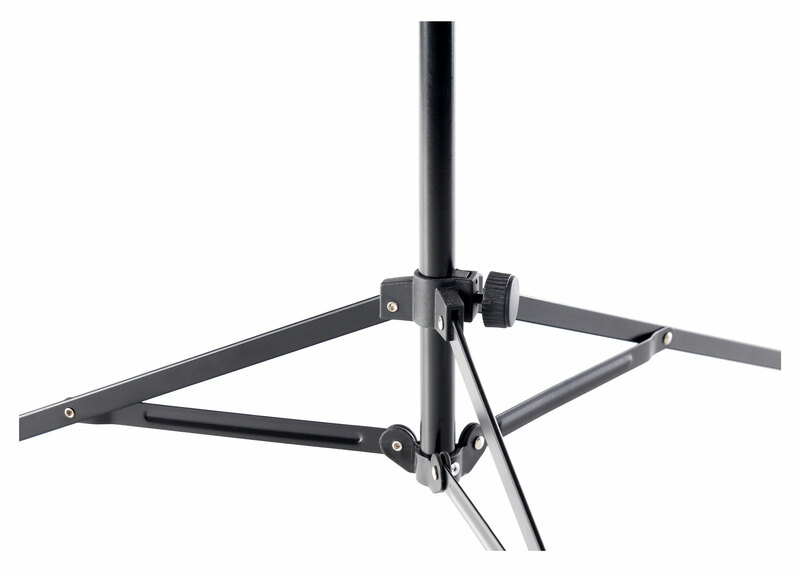 Secure music stand for your notes - a healthy posture for you! 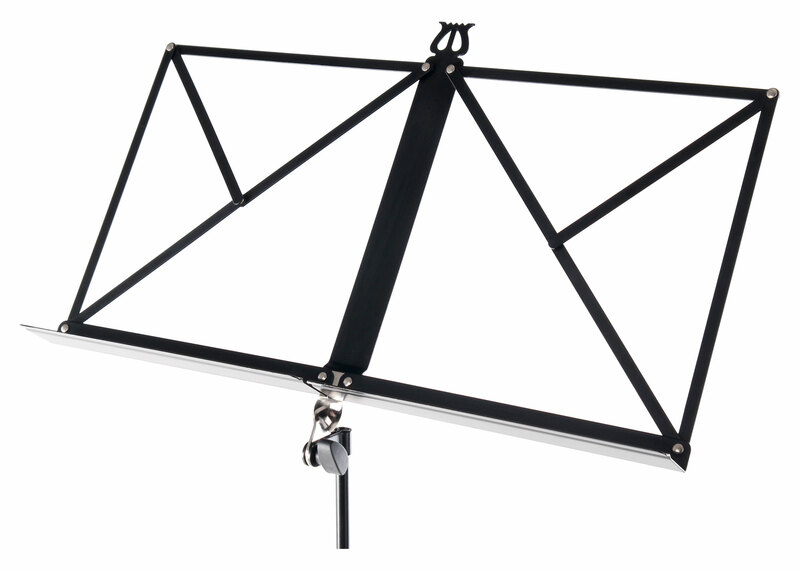 The Classic Cantabile Music Stands accompanied the musician reliably in practice sessions at home, in the rehearsal room, the studio and of course also on the stage. With its 3-leg construction the best stability is ensured without the hassle of wobbling and tipping. 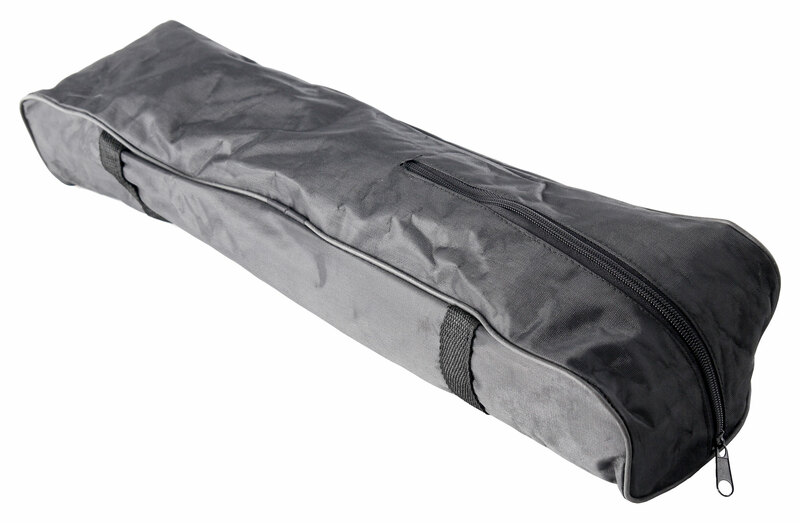 And on the legs there are sturdy, serrated fitted with solid non-slip rubber feet to ensure a stable hold for your music stand. In addition, the stand can be individually adjusted in height, so that it is suitable both for laying while standing or sitting down or both children and adults. The note support can be tilted and secure with the screw either forwards and backwards. The special tilt system with guiding rail guarantees a solid fixation. 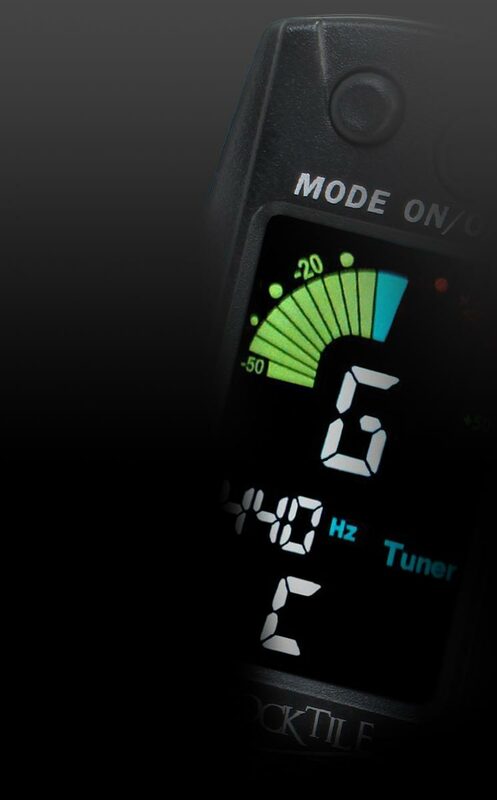 Finding the perfect playing angle is easy.